When you get right down to it, Brazil and Houston aren't so different. For one, both have multicultural reputations—Brazil, after more than a century of worldwide immigration, is particularly diverse. And then there's the climate: predominantly tropical. It's the latter that largely inspires Patricia Bonaldi—the Brazilian designer behind PatBo, the colorful, contemporary womenswear label she started in 2012—and most resonates with Southern shoppers. "We are about colors and textures," Bonaldi told Houstonia. "It's nice to see that the client here, she loves this, [too]." Last week, Bonaldi hosted a trunk show for her spring collection at Tootsies, which exclusively carries her line here. This was PatBo's second Tootsies show, but it was Bonaldi's first visit to Texas—"an honor," she said—and her first store appearance in the U.S.
"It's a big moment for me as a designer," she said. 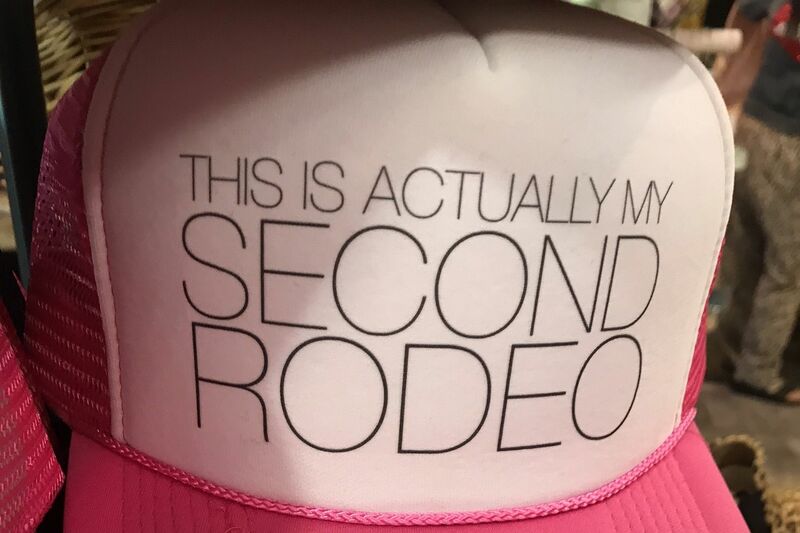 "And this store is amazing." PatBo's spring collection at Tootsies. While Bonaldi has focused her recent efforts on penetrating the U.S. market, she's long been a household name in her native Brazil. She first opened a multi-brand store there in her hometown, Uberlândia, and eventually launched her own collection after constant requests for original designs. PatBo was born, defined by Bonaldi's trademark couture embroidery and intricate beading. Refusing to outsource the laborious detailing as demand grew, Bonaldi established an atelier in Uberlândia to teach local women the skill. In about nine years, she's put more than 400 hand-crafters through her school, and she's dedicated to helping provide upward economic mobility for women and the families they support. "She's very humble, but ... she's incredibly empowering to all these local artisans that she's supporting," said Cara Chen, the New York-based vice president of PatBo. "Now that we're coming to the U.S. and we're expanding here, we're continuing to further those efforts of empowering more and more people in her hometown, which means everything to Patricia." PatBo has a special relationship with Tootsies—hence Bonaldi's milestone appearance here—that began two years ago, shortly after PatBo opened its New York office. 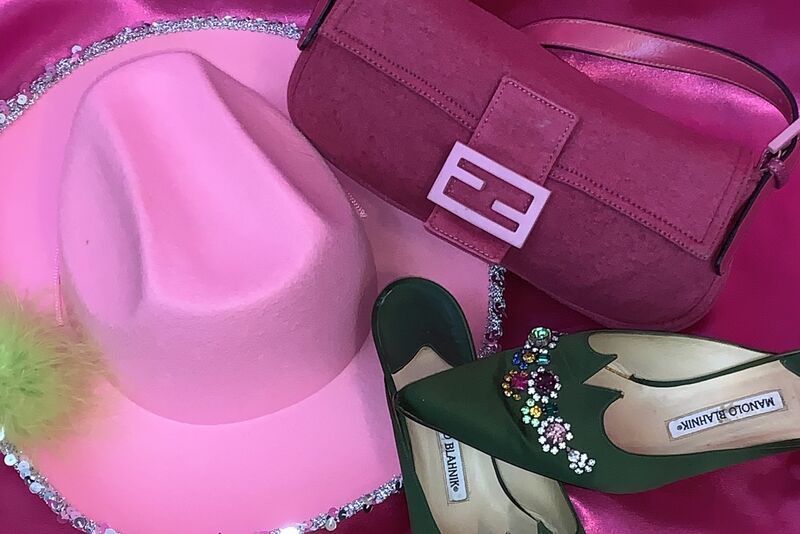 Then, Tootsies buyer Kyla Phung had a hunch Houstonians would connect with the fun, feminine brand with, at that point, little name recognition. "She really stood behind it from the very beginning, so we look at her as one of our greatest partners for believing in us and helping us build this business," Chen said. "She had the vision before most." PatBo orchid print maxi wrap dress, $795. Phung's instinct was correct, evidenced by PatBo's first Tootsies trunk show last year that saw a substantial turnout. "Women, without knowing the brand, just came in," Chen said, drawn to the flirty silhouettes, floral prints, and exquisite detailing. "We're so blown away that now we have a built-in audience that adores us, which is so wonderful. We doubled our efforts this year." 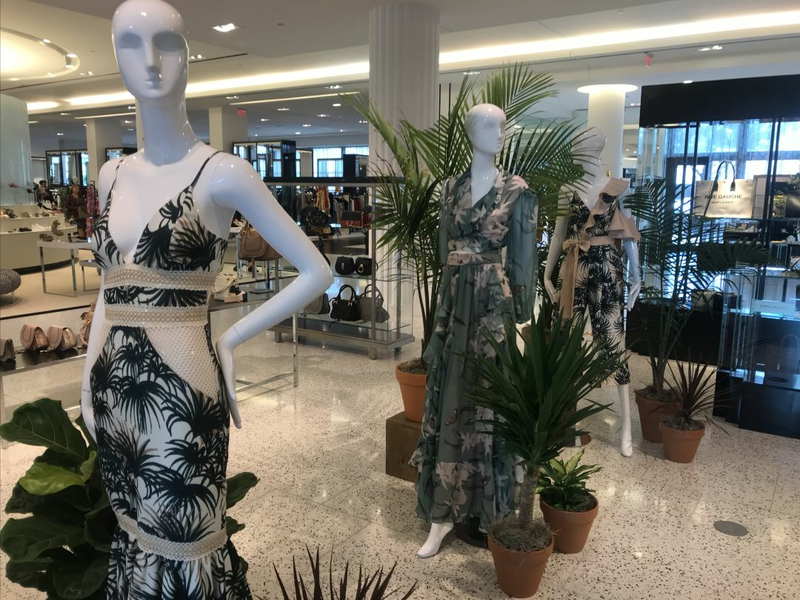 They did so not only by bringing Bonaldi out, but with an intimate dinner to celebrate the spring collection launch, hosted by fashion blogger Lyndsey Zorich of L. Avenue. With lush, overflowing greenery from Tomball's Bramble and Bee, the PatBo team transformed Tootsies' private back room into a physical manifestation of the brand's aesthetic, which Bonaldi describes as a translation of Brazil. "Not a caricature," she said, "but I try to bring the perfume of our country." The response has been overwhelmingly positive. "We've heard this over and over today: 'I've never felt more beautiful,'" Chen said. "That's what we love about Texas women—they want to look beautiful." Bonaldi wants to continue to grow her brand organically, and if her Houston reception is any indication, she's on track to do just that. "This market is definitely one of the most important to us," Chen said. "The way Patricia designs and the women who live here, the way they respond, we feel like we're meant to be here."